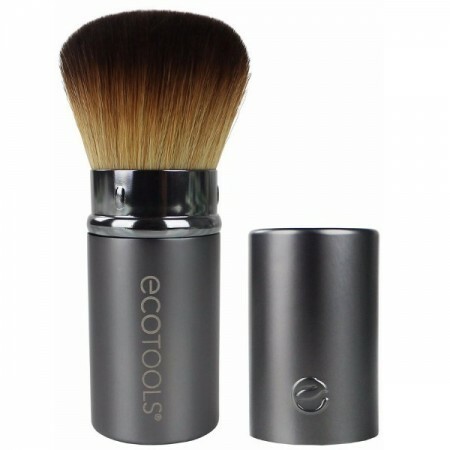 Earth-friendly retractable kabuki brush is great for hand bag or travel. 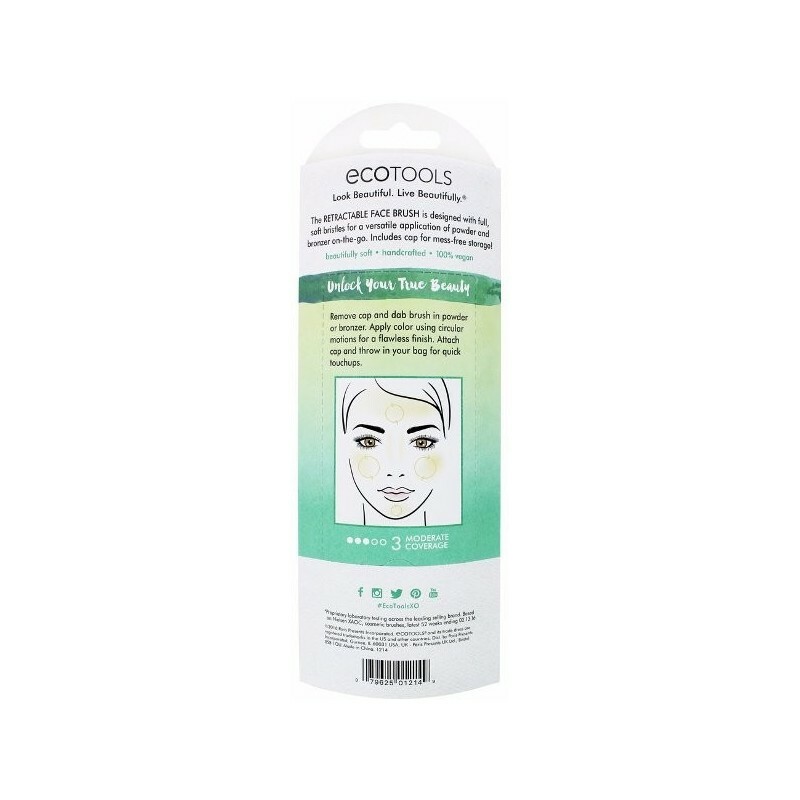 Great for applying mineral powder foundations. I love this brush! 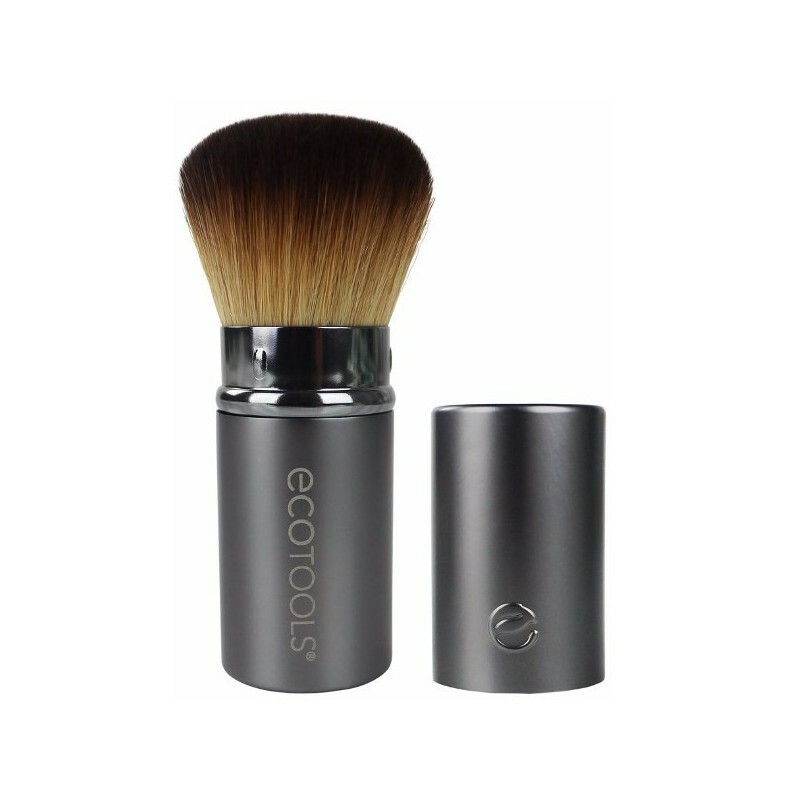 It's compact, has soft bristles and applies beautifully. It's easy to clean and store too. The whole brush feels very sturdy and high quality. 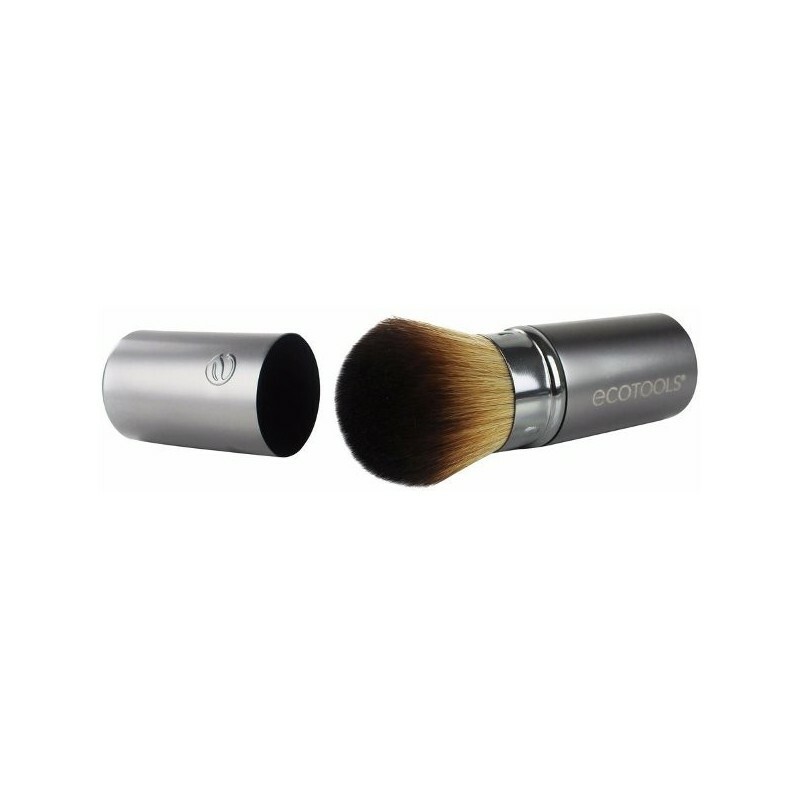 This kabuki brush is great! 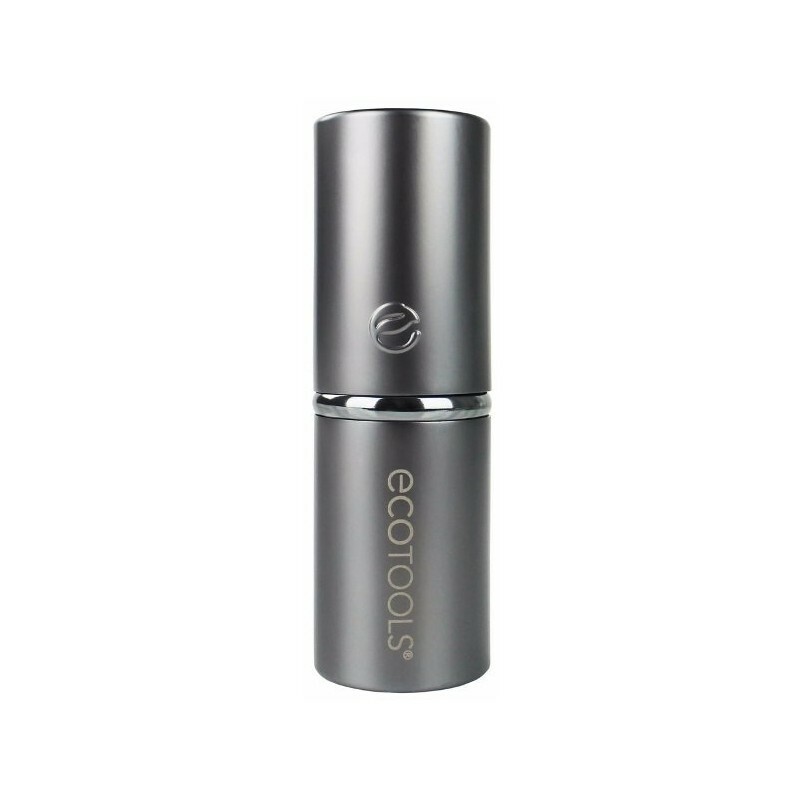 Easy to use and able to maintain its shape and cleanliness in my makeup bag due to the simple and easy to use cover. 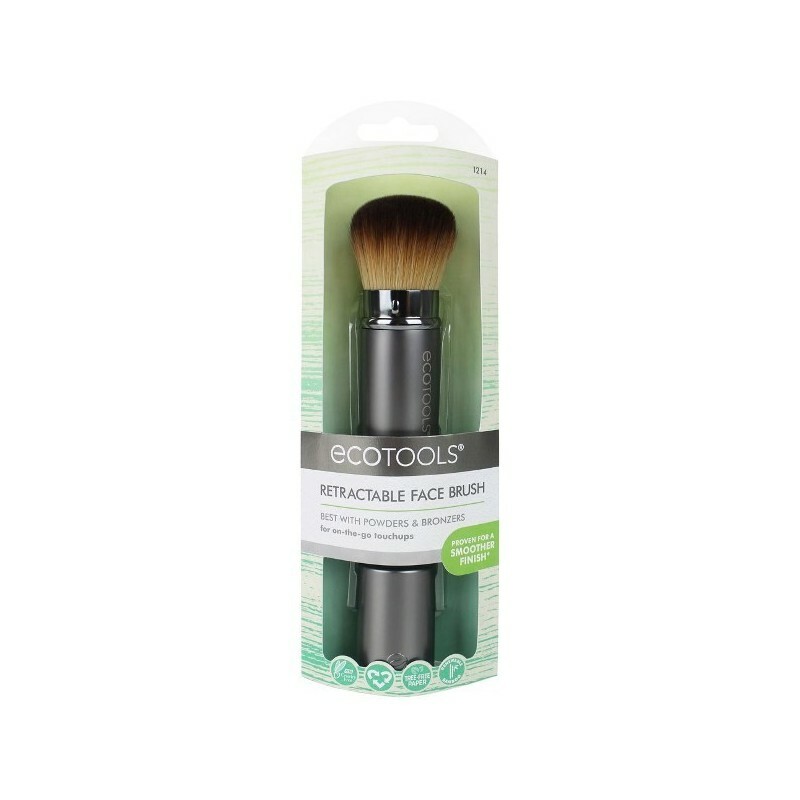 The bristles have a lovely feel and take up my powdered foundation really well.